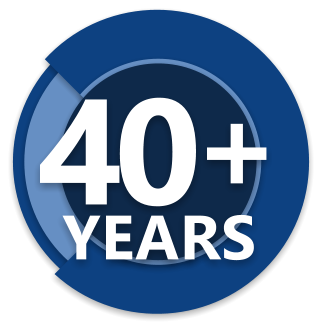 For over 40 years, Wyoming Casing Service has been providing crews and equipment to meet the needs of oil and gas customers. Service: Right Here. Right Now. With over 550 employees, and 450 vehicles, Wyoming Casing Service is large enough to offer tremendous service and experience to our customers; while still maintaining the personal relationships that come from a local, privately-owned company. Health and safety are of vital interest to everyone in the company and on-site. Each and every employee at Wyoming Casing is held accountable for safe performance on the job, protecting themselves, their coworkers, all on-site personnel, and customer assets. Wyoming Casing is a long-time supporter of the local community. Our owner, Steve Halvorson, personally holds these commitments and encourages Wyoming Casing employees to give their own time and resources to make our communities better places to live for everyone.